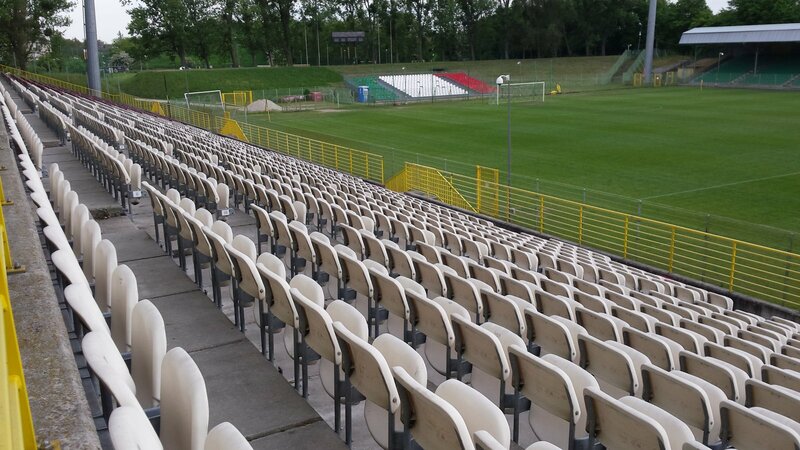 Though Śląsk are playing at the Euro 2012 stadium now, for thousands of their fans Oporowska will always remain the spiritual home. The venue was created back in 1920s, when Wrocław was still a German city. Along the norm of those days it was opened as a multi-use stadium, at first with no auditorium. 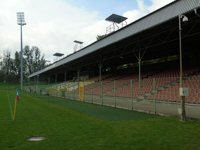 First landfill stand was built in mid-1930s in the west (current covered stand). In early 2000s a vision was drawn of a rectangular stadium for 13,500 that would utilise old terracing and combine it with new end zones. 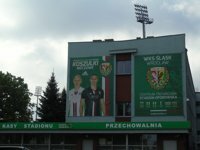 However, after Wrocław became a bidding city for Euro 2012, the concept was downsized significantly in order to make the stadium compliant with league rules but only meant to be a training site in the long run. Floodlights, under-soil heating, new seats and small temporary stands behind each goal created the stadium we see today. Śląsk wasn't the first team to play at Oporowska, that role belongs to Breslauer SpVg 02, who moved here in 1936. 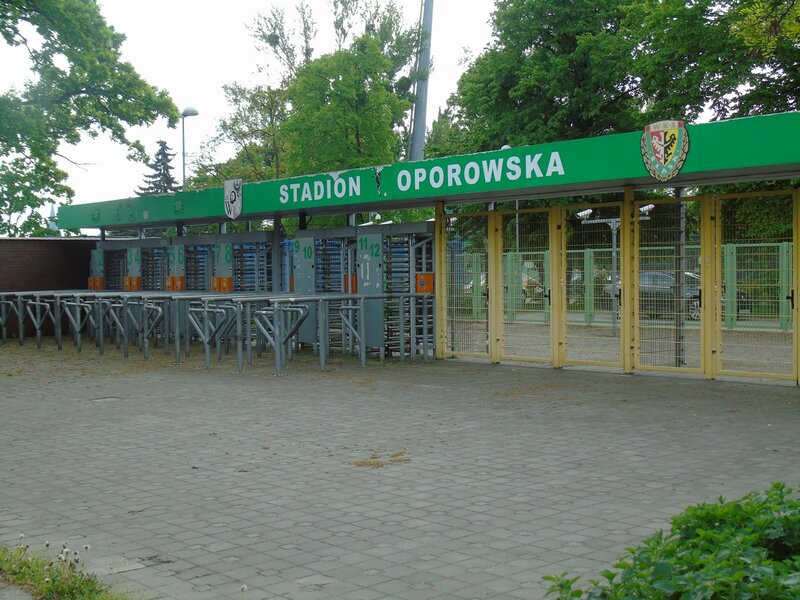 Śląsk arrived as the post-war Polish successor, playing a long list of memorable games at Oporowska. While the most popular international fixtures were usually hosted by much larger Olympic Stadium, this one is most loved by the public. 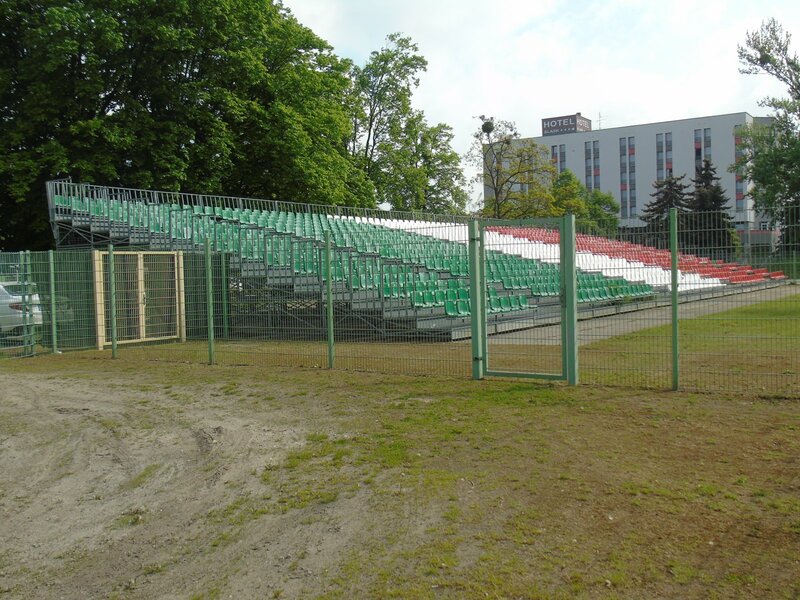 And it also hosted an international game of Poland, though only one, against Slovenia in 2008. 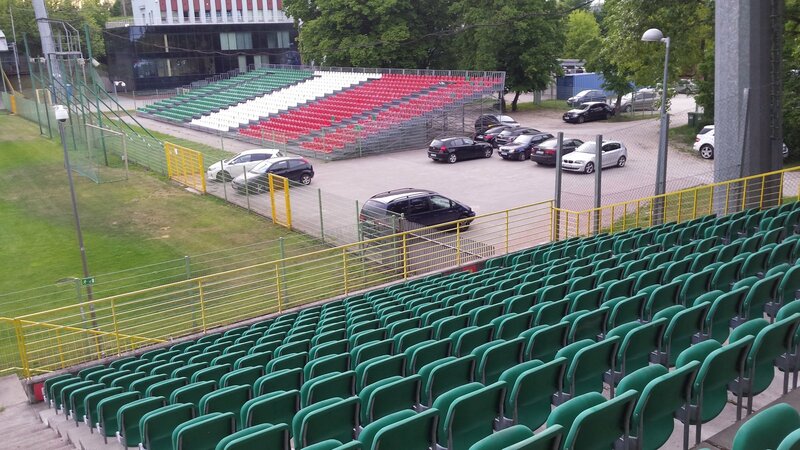 From 2011 onwards the stadium is officially the training base of Śląsk, being used for actual games only a handful of times.